Foto de stock - Prayer flags ring the massive stupa of the Boudhanath Temple. 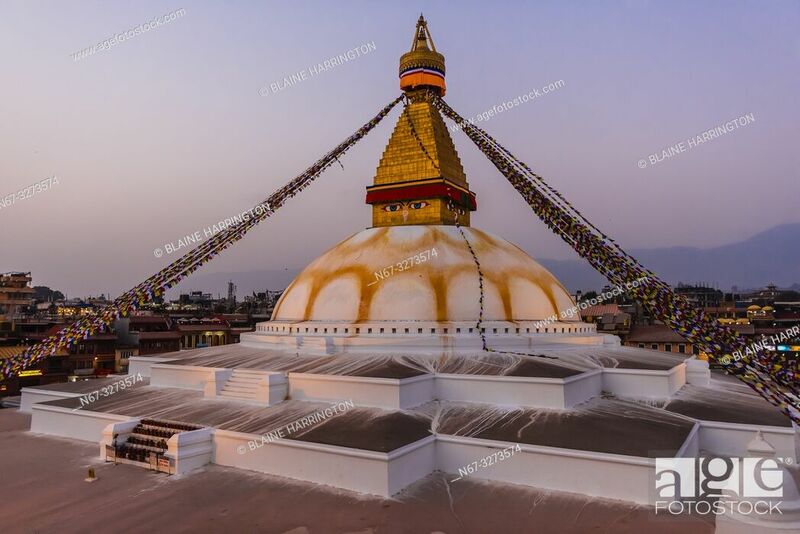 It is the largest stupa in Nepal and the holiest Tibetan Buddhist temple outside Tibet ... . It is the center of Tibetan culture in Kathmandu, Nepal.